The team of our dental practice is well-prepared for you. We preserve or restore your dental health with different state-of-the-art dental procedures so that you can welcome every day of your life with a smile. No matter whether large or small corrections – our dental practice offers you the complete portfolio of modern aesthetic dentistry. Ranging from white layered front tooth fillings and selective bleaching to individually adapted, all-ceramic caps and veneers created by our ceramicist here on site. Based on the Esthetic Inventory developed by us, we document the current state of a patient’s teeth and use that later for natural imitations when restorations become necessary. Centres of inflammation in the area of the jaw can impair the health of your entire body. In the beginning, they often keep smouldering as “silent inflammation”. By means of precise X-ray examinations including three-dimensional digital volume tomography, we localise these centres of inflammation and treat them in a targeted manner. For example, with immunologically neutral ceramic implants. In order to boost your immune system, we can give you immunostimulant infusions in addition to that. 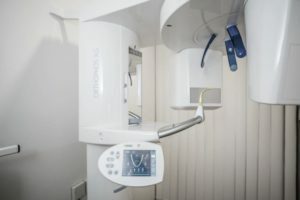 We use X-rays quite specifically for the diagnosing of dental and jaw diseases in our dental practice. In order to minimise exposure to radiation, we use particularly low-radiation digital X-ray equipment. In implantology, digital 3D X-rays serve to precisely determine the current condition of the jaw. We use only non-metal materials on the basis of synthetic materials and ceramic for fillings. We restore minor defects by means of white composite fillings fitted directly in the oral cavity. For larger defects, we take an impression and glue the resulting ceramic part onto the remaining natural tooth. Implants replace lost teeth without affecting other teeth. After detailed diagnostics, we develop a suitable treatment concept for you and discuss it with you. 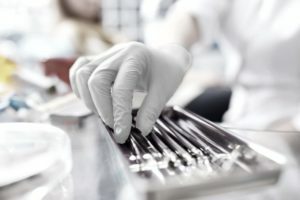 If local bone grafts are required before or in addition to implantation, we will perform it with minimally invasive procedures. Implants also serve to anchor dentures in the jawbone and so ensure stable chewing conditions for the wearer. Because they reduce the bacterial burden, we use lasers for bacteria control and healing of acute inflammations. 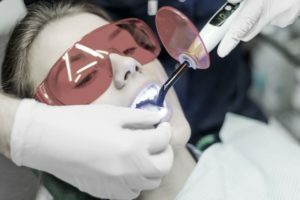 In addition, we use it for laser bleaching, a special form of tooth bleaching. 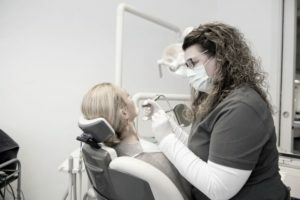 Since different patients come to our dental practice with different treatment requirements, you are always entitled to a dental treatment that is geared to you personally. That also includes scheduled appointments geared to your needs, without waiting in the practice. In order to be able to guarantee our patients this convenience, we treat patients only by appointment and have no fixed opening hours. If dental defects are too large for correction with fillings or inlays, caps are used. The complete tooth is encased then. Bridges span tooth gaps when no implant solution is possible. In most cases, we make both restorations out of tooth-coloured all-ceramic material to make sure that no dark edges become visible after a prolonged period of wear. In addition to your own dental hygiene, we recommend you to have professional prophylaxis performed at regular intervals. 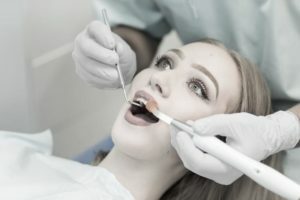 Our assistants were specially trained for that and remove dental plaque not accessible to you, and fluoridise your teeth to strengthen their structure. In addition, they give you tips for the specific improvement of your own dental hygiene. In the scope of oral surgery, we extract teeth embedded in the jaw, such as wisdom teeth and canines. In addition, we perform apicoectomies, remove cysts and perform bone grafts in preparation for implants. The thickening of gingiva areas for the establishing of aesthetically stable conditions is also part of oral surgery. When polishing your teeth in the scope of professional tooth cleaning, we remove stains caused by coffee, tea, red wine, etc. 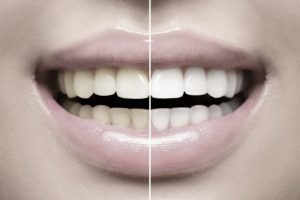 If you want a lighter shade of white for your teeth, we can fulfil your wish by way of different tooth bleaching methods. When several or all teeth are lost, partial or complete dentures are a good replacement. 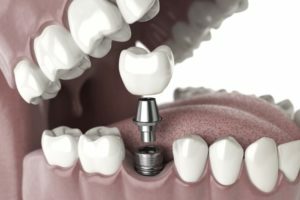 For a perfect attachment of the dentures to the jawbone, implants can be used in addition. 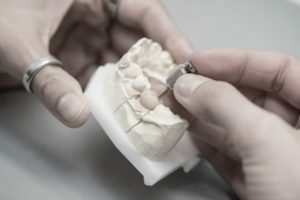 We use removable brackets to correct growth disturbances such as X-bite, open bite and overbite. 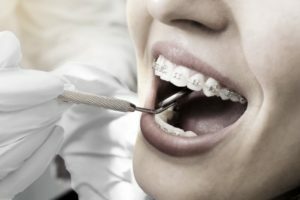 After the end of dentification, fixed braces (either with brackets or transparent aligners) ensure an aesthetic and functionally correct tooth position. Read more about our treatments and find out how we can help you. We offer you individually scheduled appointments geared to your needs. Contact us to make an appointment with us in person.